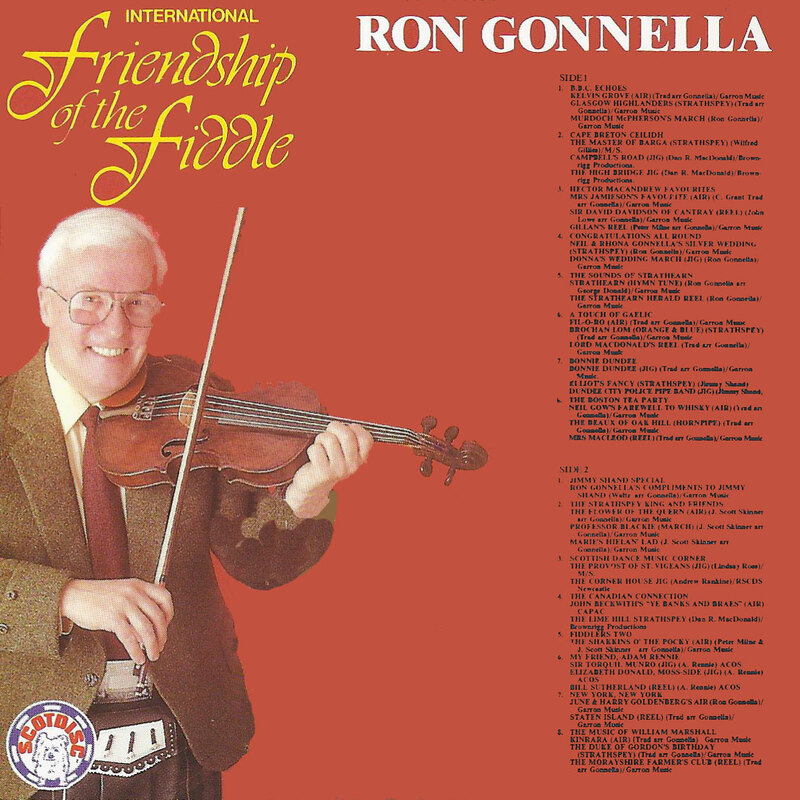 Fiddler Ron Gonnella played fiddle to great acclaim all around the world. 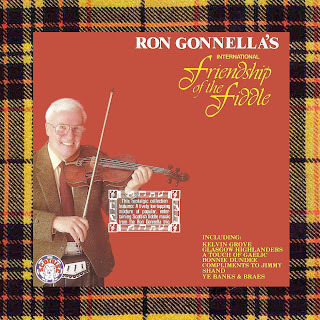 a great and highly enjoyable recording, thanks for sharing ! 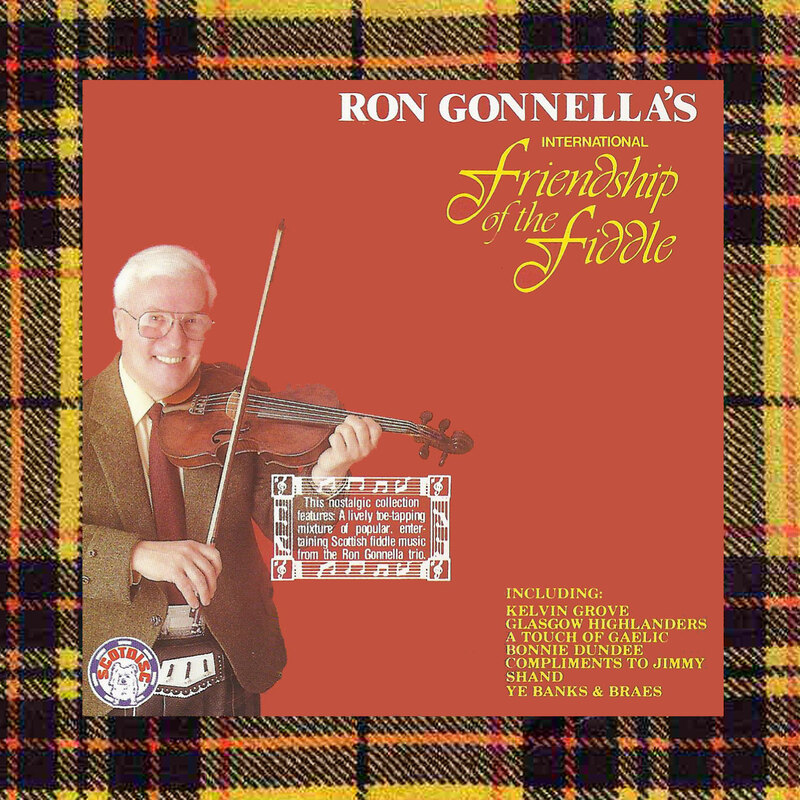 Fiddler extraordinaire! Absolutely unbeatable! Thanks for the post.